Learn about eziKey and why we do what we do. The eziKey story begins in 2010. Our founding members were directors within the Automotive Industry and were continually frustrated by keys to vehicles being misplaced or not tracked correctly. It was a consistent daily issue in their business, and after talking with others in the industry they quickly realised the issues weren't unique to themselves. 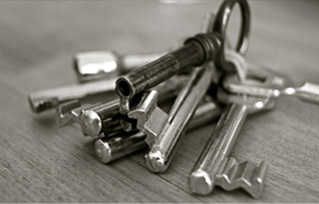 With the realisation that there was a genuine need for an intelligent key control/key management system, eziKey was created. "Individually secure keys within a vault, with access available to authorised users via unique log on." 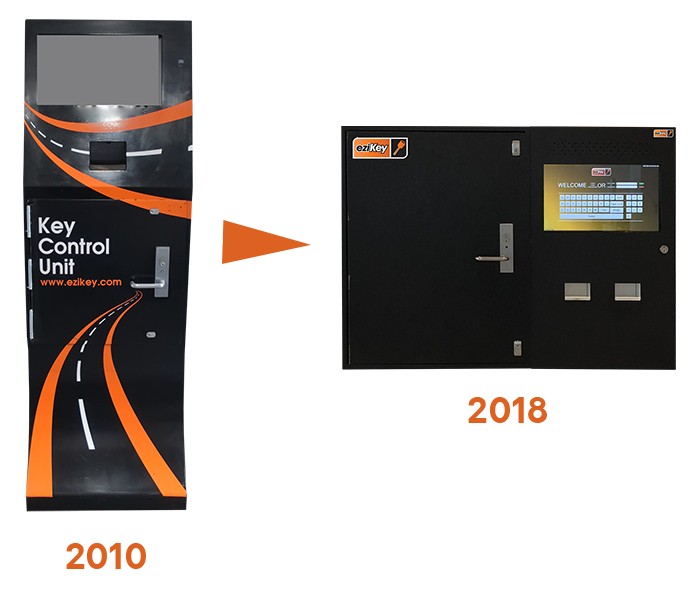 As eziKey Australia grew, so did our vision for expansion into other industries that also require intelligent key management. We are now fully equipped and established within the Automotive Industry, Fleet Management, Real Estate and Building Maintenance Industries. In 2016, eziKey Australia designed a purpose-built Head Office in Pakenham, Victoria, to house our growing business. 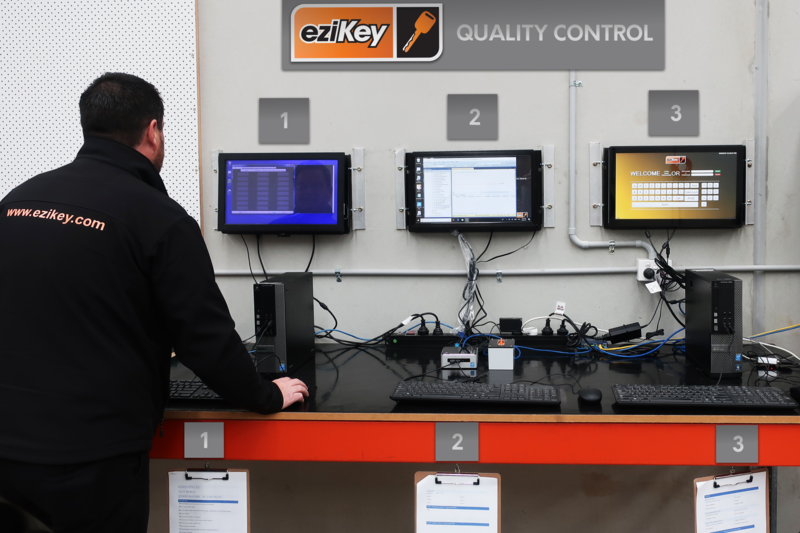 It is here that we assemble our eziKey Vaults and Controllers, and carry out the rigorous testing on all of our products before deploying to market. This facility also houses our Research and Development area for the sustained future of our Key Management Solutions. To provide valued products and services to the industries we work in. 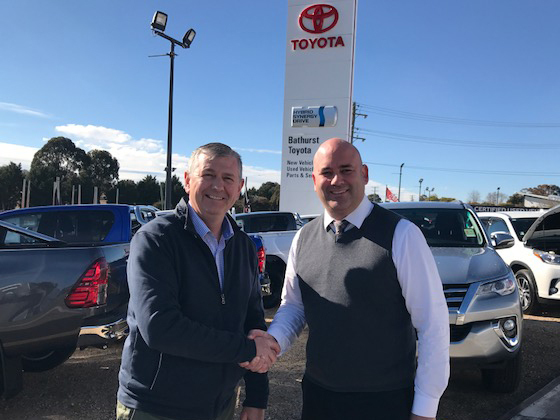 Our pledge is to establish lasting relationships with our customers by exceeding their expectations and gaining their trust through exceptional dealings. 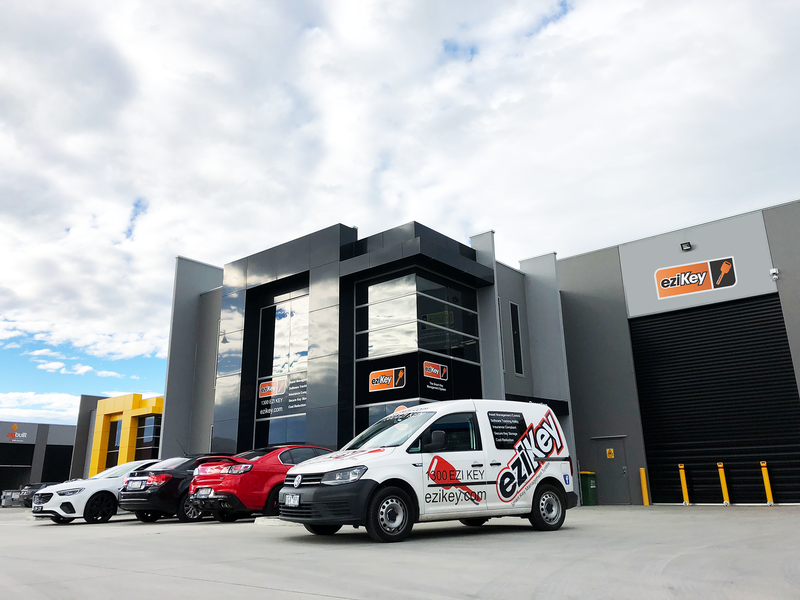 eziKey’s core purpose is to provide ongoing support to multiple industries around Australia, by providing them with the best way to manage their keys via secure, intelligent and user-friendly products. We like to shine a light on areas of potential loss due to poor key management, and help streamline administration and management reporting to account for all key movements. Our aim is to provide our users with the highest levels of return on investment whilst making their business more efficient and easy to operate. We will always maintain the highest level of Professionalism, Integrity, Honesty and Fairness in our relationships with our customers and suppliers.